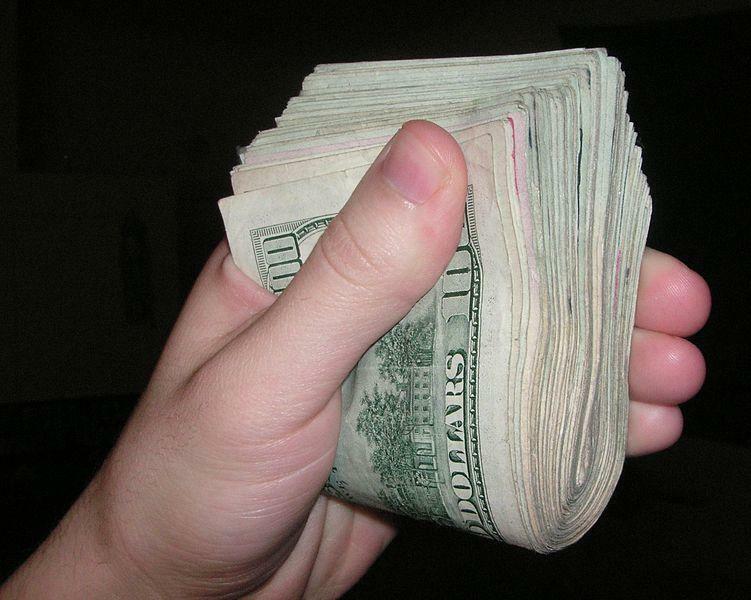 West Virginia's U.S. senators say the Environmental Protection Agency will provide $1.6 million toward redevelopment projects in the state. According to Sens. Joe Manchin and Shelley Moore Capito, the EPA awards include $600,000 for the Brooke-Hancock Regional Planning and Development Council. Others are $300,000 for community assessments in Rainelle and Rupert, which were damaged by flooding last year; $200,000 for assessment in Thomas; $200,000 for the Upshur County Commission for the County Youth Camp Tar Pit; $200,000 for Vienna for the former Johns Manville site; and $100,000 for Bath, for the railroad depot complex. The U.S. Environmental Protection Agency has issued an order expanding the area for required testing of water wells for the chemical C8. 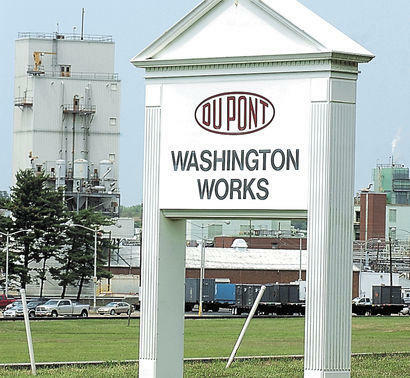 The Parkersburg News and Sentinel reports that C8 was used for years to manufacture Teflon at a Wood County DuPont plant. A science panel has since discovered a link between C8 and illnesses, including certain cancers. A federal judge in West Virginia has ruled that the U.S. Environmental Protection Agency must evaluate the impact its air pollution regulations have had on power generating jobs. The Register-Herald reports that U.S. District Judge John Preston Bailey ruled on Monday that the EPA must comply with a federal code requiring it to evaluate its regulations. He ordered the EPA to file a plan and schedule for compliance to the federal code within 14 days. 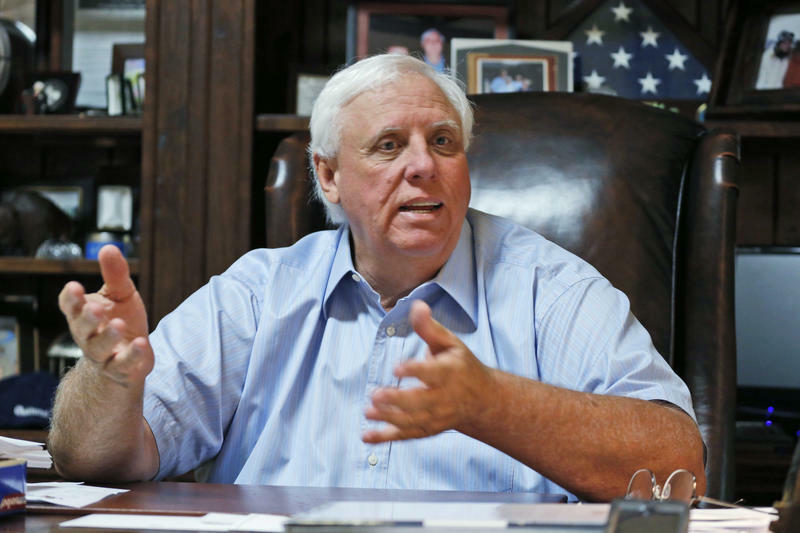 Federal officials have reached a settlement requiring $5 million in upgrades to prevent further pollution by Appalachian coal mines owned by West Virginia gubernatorial candidate Jim Justice. 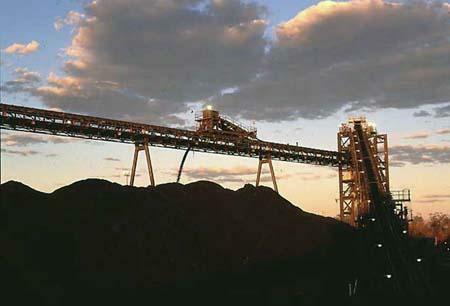 The Environmental Protection Agency and Department of Justice announced the settlement with Southern Coal Corporation and 26 affiliates Friday. 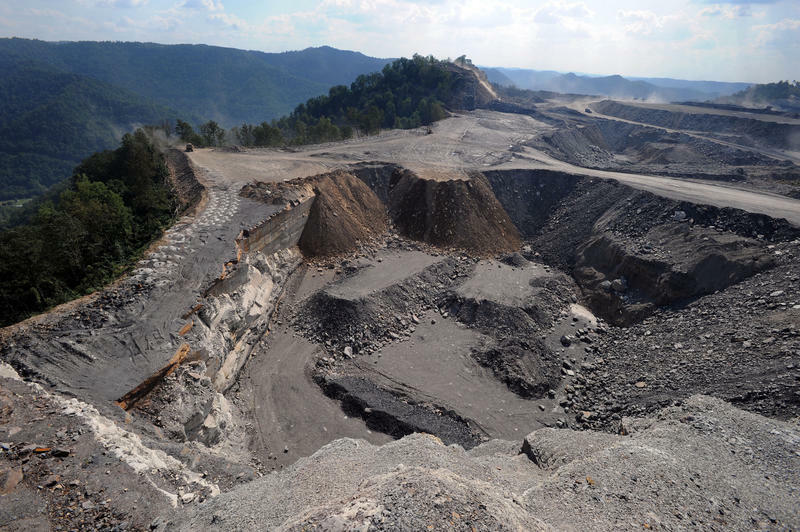 A federal appeals court has once again upheld the U.S. Environmental Protection Agency's veto of a permit for a mountaintop mining proposal in West Virginia. 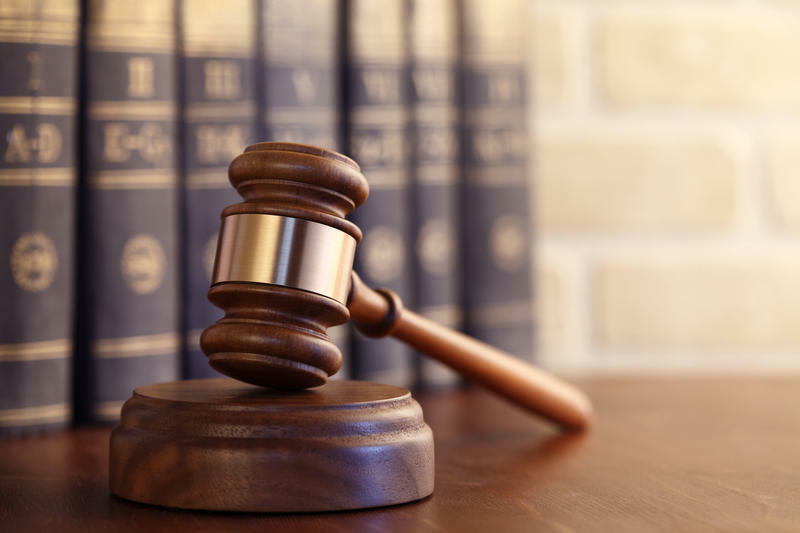 The Charleston Gazette-Mail reports that the U.S. Court of Appeals for the District of Columbia ruled in favor of the EPA's veto in a 2-1 vote Tuesday.